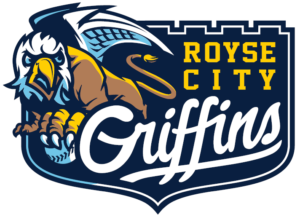 Construction of a new ballpark for the Royse City Griffins (independent; Southwest League) could begin soon, as the property acquisition process is almost complete. Conceived by Mark Schuster and the Ventura Sports Group, the independent Southwest League is slated to begin play in 2019. It has been expected to launch with six clubs, including the Griffins, the Waco BlueCats, and a Joplin, MO-based team that will play home games at Joe Becker Stadium. Schuster told the Herald-Banner that the company is getting ready to close on the property that will house the stadium. Though there have been other aspects of the planning process that have already been in motion, he said closing on the land is a milestone for the league. New ballparks have been discussed for the Griffins and BlueCats, with the BlueCats pitched for a facility in suburban Bellmead. 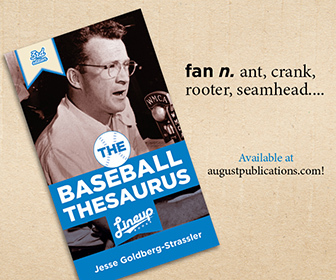 Announcement of the remaining clubs for the Southwest League’s inaugural season awaits, though it has been expected that all of the other teams will be based in Texas.